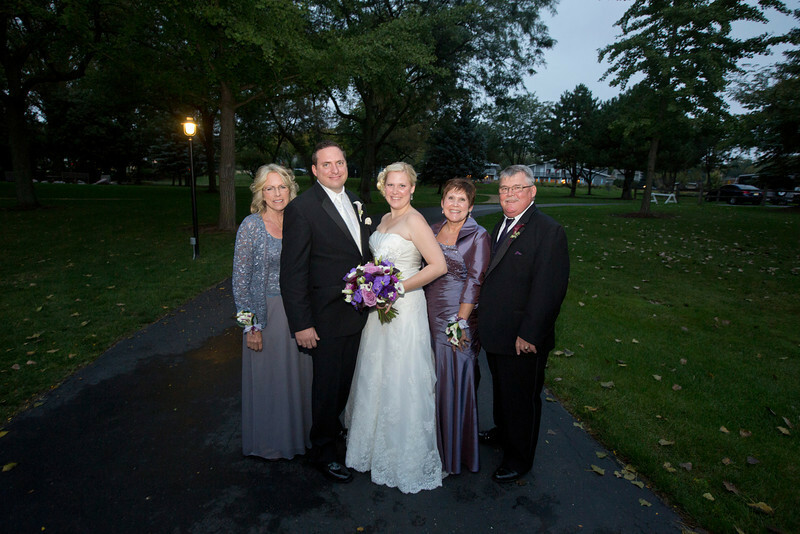 Jackie & Robert were married on October 4, 2013 at The Abbey Resort in Fontana, WI. Photos in this gallery are the favorites from the big day. More will be added in the first week following the wedding. Photographers at this wedding were Matt Mason, Josiah Thorngate & Sarah Mack. Please feel free to download for personal use. Prints can be made by clicking the buy button. Thanks for stopping by to view the gallery.